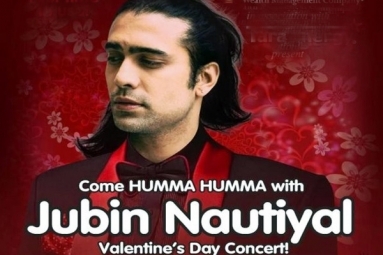 Theme : VALENTINE's DAY Eve Bollywood Bash ! 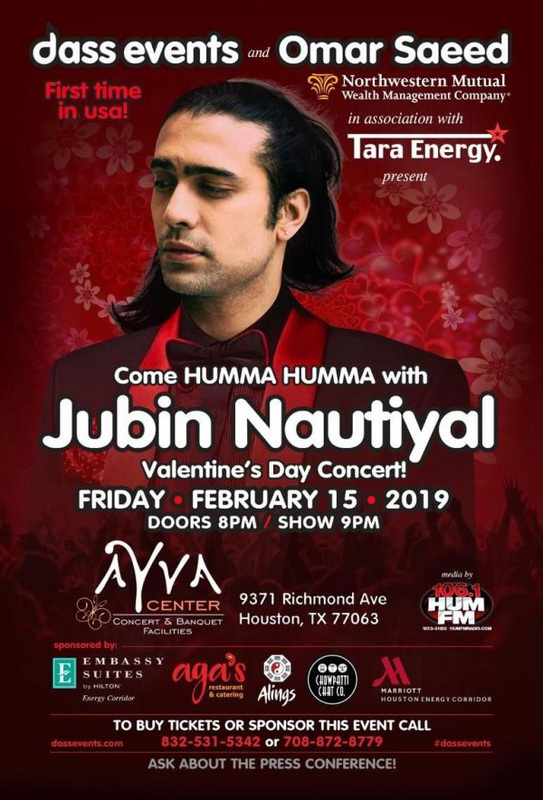 Come and Celebrate Valentine'sDay with open Bar ,fresh cooked Desi food and 2 and half hours of young handsome and fastest rising star of Bollywood ,Jubin Nautiyal !Something for the whole family to enjoy!Huge dance floor to boogie the night away ! Interactive and audience participation for some great prizes to be won! We assure you the upcoming event is going to be full of surprises ! Free parking is a blessing with AYVa Center! Buy event tickets on line and get hot deals!Do you love the efforts we are making ?Like our FB page and shower your love by sharing our services via word of mouth among your friends. VIP Tickets$50 for students with ID, Regular $100,500 tickets,Sponsorship Available PLAtinum $10k, Gold $5k, Silver $2.5K, Bronze $1K, includes meet and greet.